www.youthopportunityhub.com is a central online platform for youth to access various opportunities to enhance growth and learning prospects around the world. These opportunities afford youth the capacity to advance their unique profiles and join like minded youth through Conferences, Fellowships and Scholarships. Through Youth Opportunity Hub young entrepreneurs can access information regarding the latest funding opportunities both nationally and internationally to improve the startup ecosystem. The website’s main mandate is to inspire, connect and elevate youth, especially in Botswana to create the necessary impact for the future, to create sustainable economic growth to the economy through knowledge sharing and skills development. 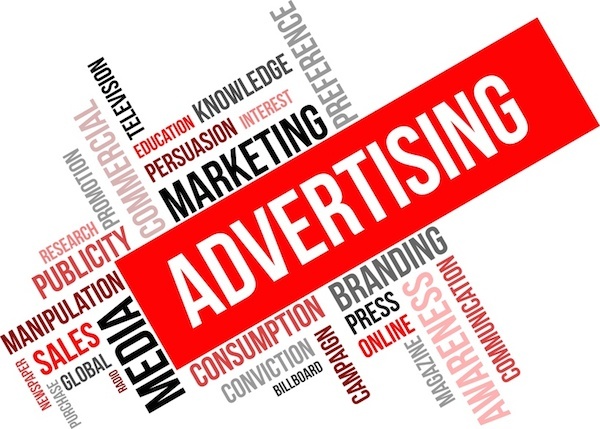 Contact us for advertising here!